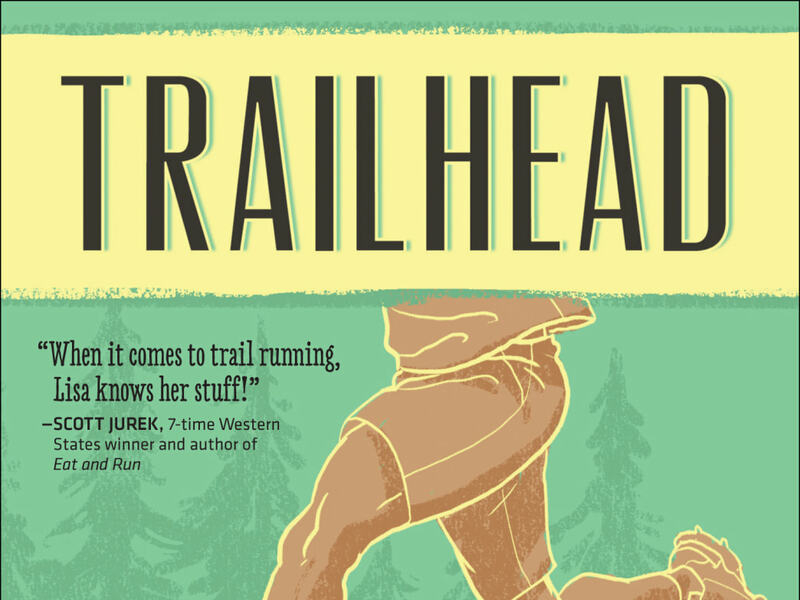 The ink has barely dried on the new book by Lisa Jhung, Trailhead: The Dirt on All Things Trail Running, and already it seems poised to become an invaluable resource for trail enthusiasts of all types. In 264 quick pages, Jhung, a Boulderite, delivers sound advice in a witty, approachable tone, complete with appealing illustrations that started as her own doodles before being formalized by illustrator Charlie Layton. 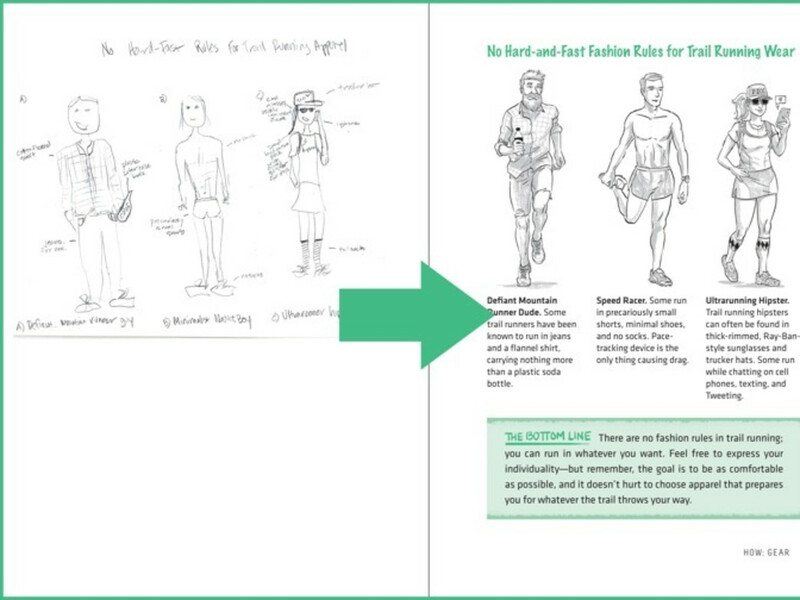 This compact guide is chock full of great tips that can help beginners navigate the dirt, propel intermediates to the next level, and inspire avid trail runners to get into racing or go the distance. Jhung artfully covers a broad range of topics, including the appeal of trail running, what to wear, finding trails, being a good running partner (with people or pooches), first aid and safety, proper fueling and training, race preparation, and technique. 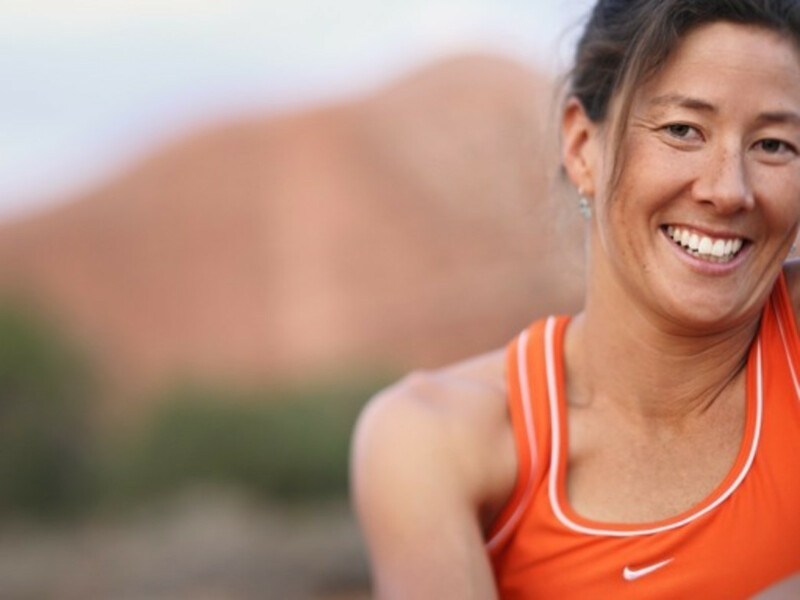 She's certainly qualified to deliver such advice and resources: In addition to living in the trail running mecca of Boulder, Jhung has been a trail runner for 25 years, is a contributing editor and columnist for Runner’s World, and co-founded Adventure Sports magazine. 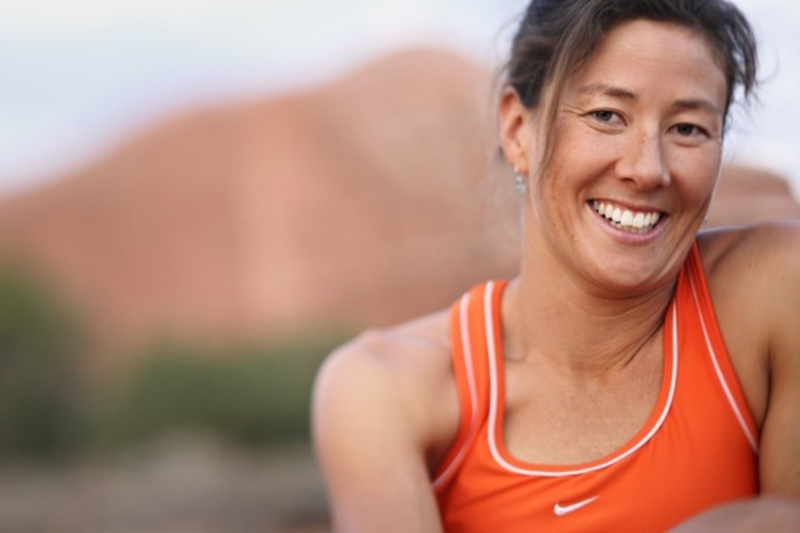 In addition, she's written for a slew of other publications, including Backpacker, Competitor, Details, Fitness, Inside Triathlon, Men’s Journal, Shape, Outside, Women’s Running, and Triathlete. Yeah, you could say she’s got some street—er, trail—cred. We spoke to Jhung about her book, why she wrote it, and what she hopes readers will get out of it. Read on for her insights (and keep an eye out for her on the Boulder trails). I started running 25 years ago to get in shape when I was planning to walk on to my college volleyball team and knew we had to run a timed mile under seven minutes. I started running on the beach in Del Mar [California] and would just try to make it to the next lifeguard tower. I did fine in the mile and spent a year on the volleyball team before I quit and started running. Eventually I joined the University of California Santa Barbara triathlon team. What do you like most about trail running? I love being in the woods with the sound of dirt under my feet. I like the connection to nature and the escape from the daily grind. It feels better on my body being on dirt versus pavement. It’s just beautiful, a treat. It fees like Christmas morning when I get to go run on a trail. I love trail running and I think a lot of people are intimidated by it. I wanted to break down the intimidation factor and demystify it. People think ultra trail running and trail running are the same thing, and I wanted to make it clear that they’re not. Anyone can enjoy running on a trail. I also wanted to write something that was fun and visual and engaging and creative. I think anyone who is considering starting trail running would benefit greatly from the book. It serves a beginning trail runner very well since it’s not intimating and is hopefully friendly and conversational. It’s also for anyone who is already trail running and wants to know more about any aspect, like training, nutrition, or racing. Even accomplished trail runners can gain something and find some insider information that is entertaining. I hope people read it and feel inspired to go out running and get on trails more often or for longer or just feel more confident on trails. And I hope that as they’re reading they chuckle once in a while. 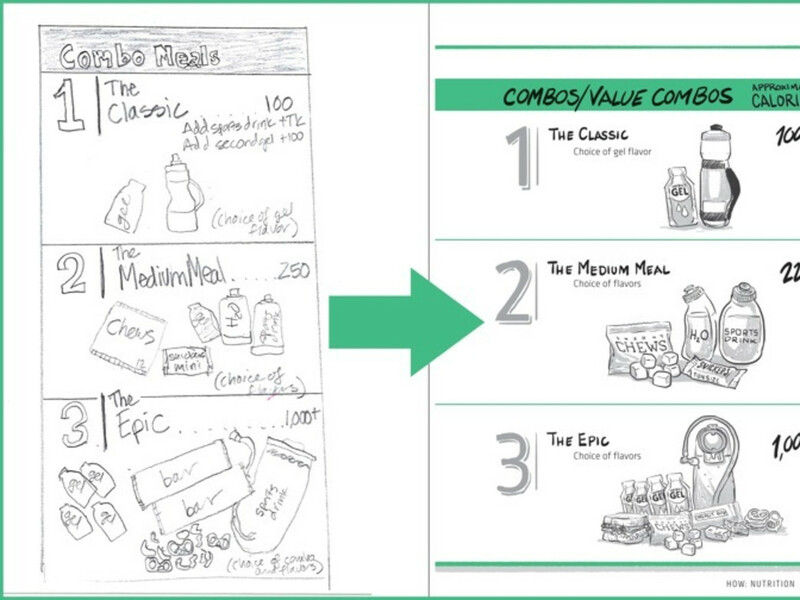 All of the concepts for the illustrations were my idea—me doodling. I have tons of notebooks full of sketches. I drew everything up front. 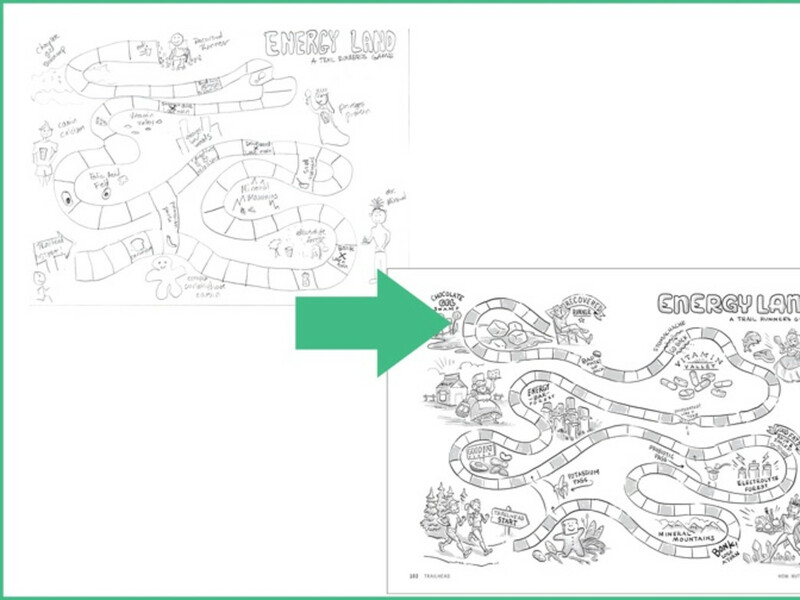 Then the publisher found the illustrator, and he made them professional. Where are your favorites places to trail run? I live in Boulder, so I run on Mount Sanitas , the Sunshine Canyon trails, and Anemone. I tend to head west more than I head east. Anything out of Chautauqua is a treat. What’s your favorite type of terrain? I like hilly singletrack in the woods. Or the beach. Trailhead is available direct from the publisher, VeloPress, as well as in retail outlets. If after reading it, you’re inspired to hit the trail, check out RootsRated's Quick and Dirty Guide to the Best Trail Running in Boulder.